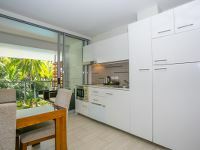 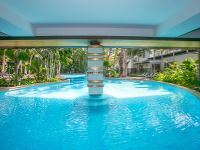 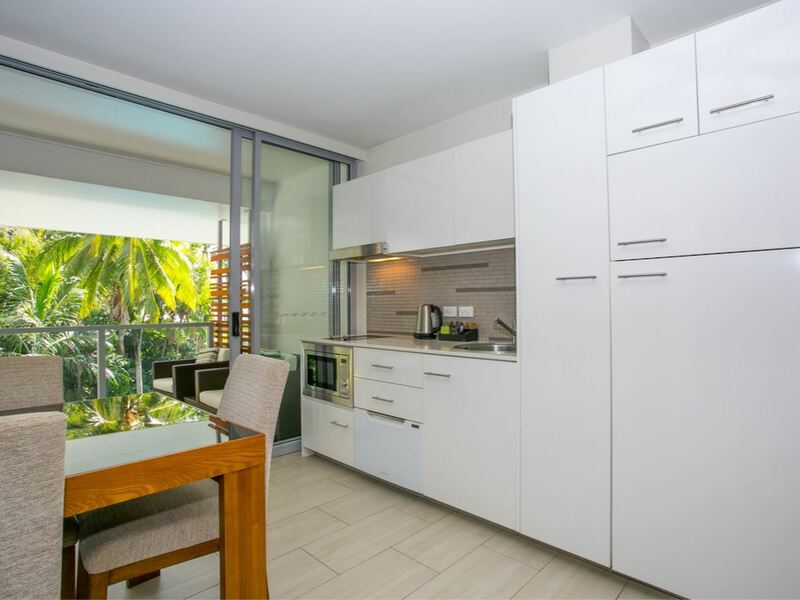 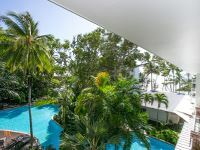 Imagine Drift is a very well known resort on the palm lined beachfront of Palm Cove and this lovely, light filled apartment offers an open-plan living/dining/kitchen area with your own private balcony overlooking the turquoise pool & out to the ocean. 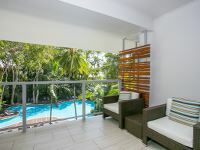 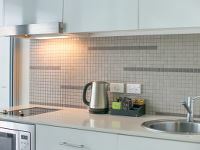 The apartments are commonly referred to as a TWO BEDROOM FAMILY. 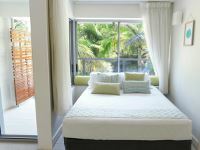 The master bedroom has an en-suite with bath/shower and there is also a daybed area with a second queen bed, which can be screened off at night for privacy, two bathrooms and a laundry area. 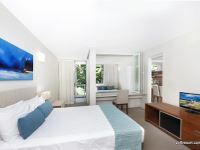 It comfortably sleeps 4 adults for holiday stays. 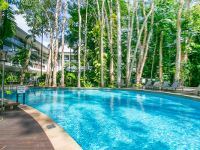 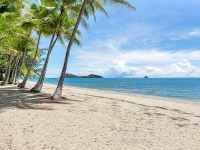 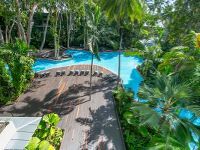 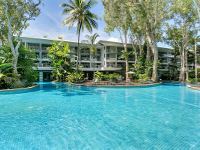 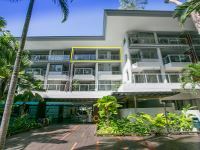 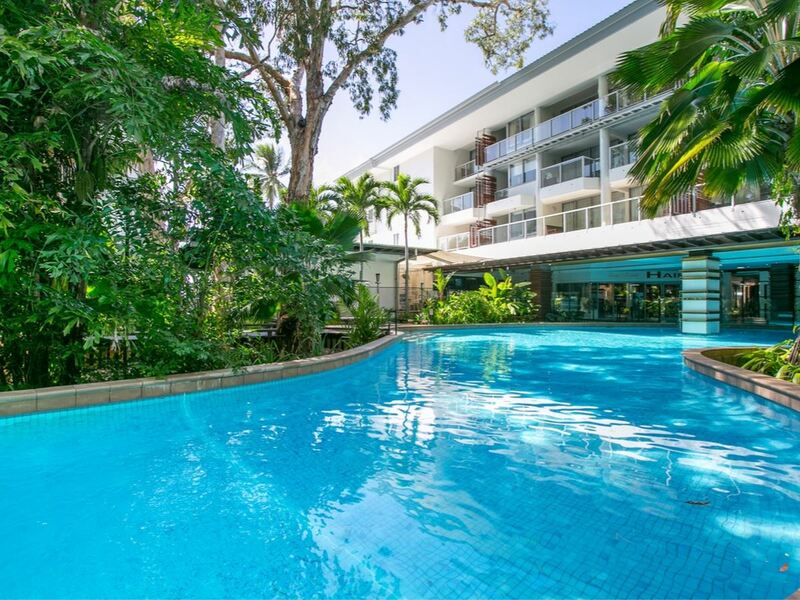 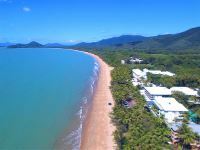 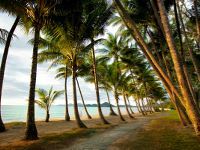 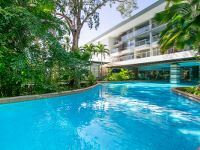 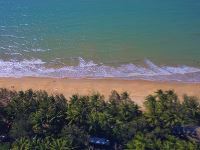 Imagine Drift is one of the few resorts in Palm Cove where you can choose to live-in full time, residential let or holiday let - it's up to you. 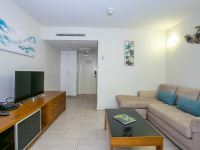 This apartment comes fully furnished and ready to earn an income and block out your holiday dates in paradise. 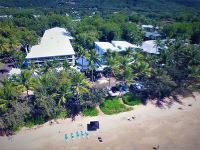 It is a great time to get onboard with Imagine Drift Resort with the season about to kick off and expecting a big year for occupancy. 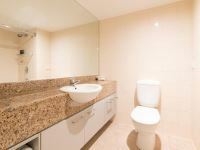 Inspection is by private appointment only. 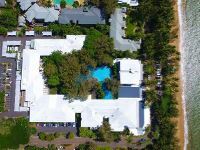 Financials on request.